John Watson is an army doctor who has recently returned from Afghanistan after being shot. 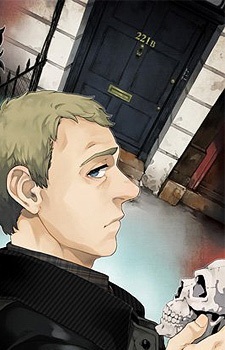 Soon he meets the world's only consulting detective Sherlock Holmes and becomes his new flatmate and colleague. Together they solve crimes in London.